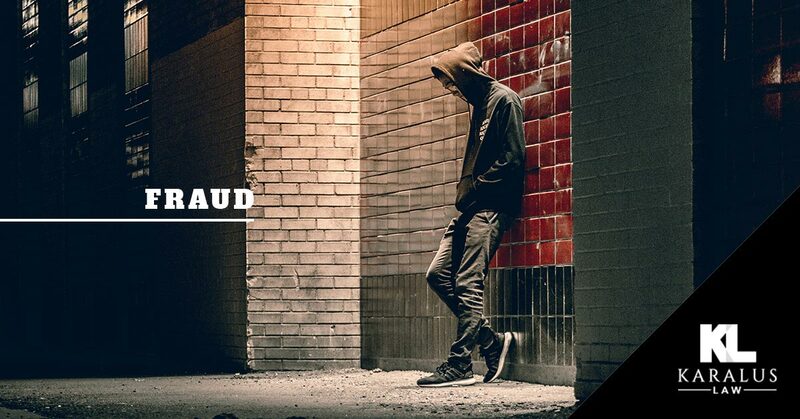 Fraud is a complicated offense, and once accusations have been made, the process may move quickly and the prosecution will do everything in their power to find any kind of evidence that can stick. It’s common for the courts to spend more money to achieve a conviction than the amount lost during the alleged fraudulent act. Sometimes it can be an honest clerical error or a mistyping on a document, but even if you believe you might be guilty, the justice system is an intricate system and Karalus Law will work diligently to get the best results for your situation whether having the penalties reduced, a “not guilty” verdict, or even having the case dismissed. 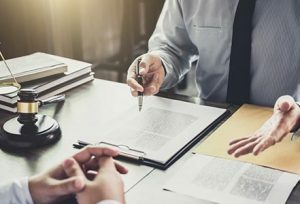 If you’ve recently been charged with fraud in Minnesota, it is imperative for you to get the expert legal assistance you need to fight the accusations. With years of experience and a work ethic that is unmatched by other criminal defense attorneys in Minnesota, you can rest assured that Brian Karalus of Karalus Law is the lawyer that you want on your side. With countless victories, Brian fights for the rights of each and every client that he takes on, no matter how big or small the case may be. Being convicted of fraud will tarnish your reputation and result in a life that you didn’t ask for. There is no time to wait if you’re facing fraud charges. Contact Karalus Law today. Your initial consultation is free, and you’ll immediately be able to sense the dedication that Brian Karalus has for his clients.